Life with Lesley: Finding Series 99¢ LIMITED TIME SALE!! 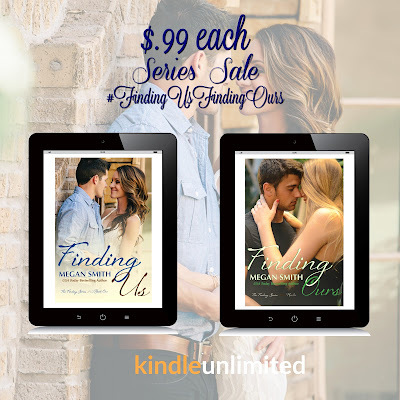 The Finding Series is on sale for $.99 each!!! Get it for a limited time! !